Please find the St. Thomas schedule of Holy Week (Avak Shapat) Services, April 9 – 16, 2017, in Armenian and in English. The traditional Holy Week service of Vodnluva (Washing of the Feet) will take place on Holy Thursday, April 13, 2017. Please contact St. Thomas as soon as possible by email or phone if you would like your son(s) to participate. This past Thursday, March 24, 2016, marked the day on which Christians remember Holy, or Maundy, Thursday (Avak Heenkshaptee). St. Thomas Church was filled with parishioners who were family members of those participating in the Vodnluva (Washing of the Feet) service, and also those who wanted to participate in the solemn Khavaroom (Vigil of the Garden) service. The Vodnluva took place first, with almost 20 children participating in this act of humility with our Pastor, Fr. Papken. 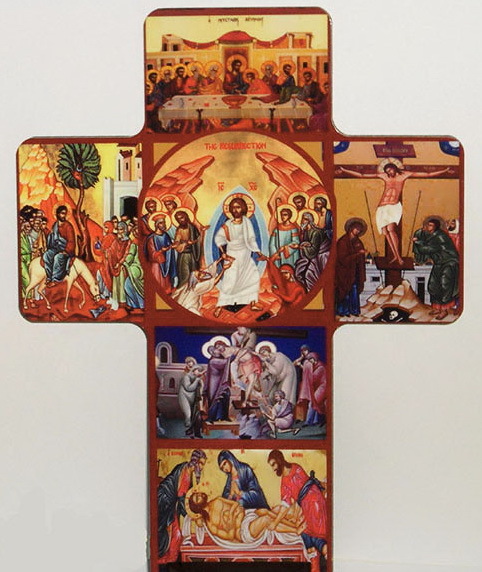 Please find the St. Thomas schedule of Holy Week (Avak Shapat) Services. Please find more information regarding March 24 – 27 services by clicking here.